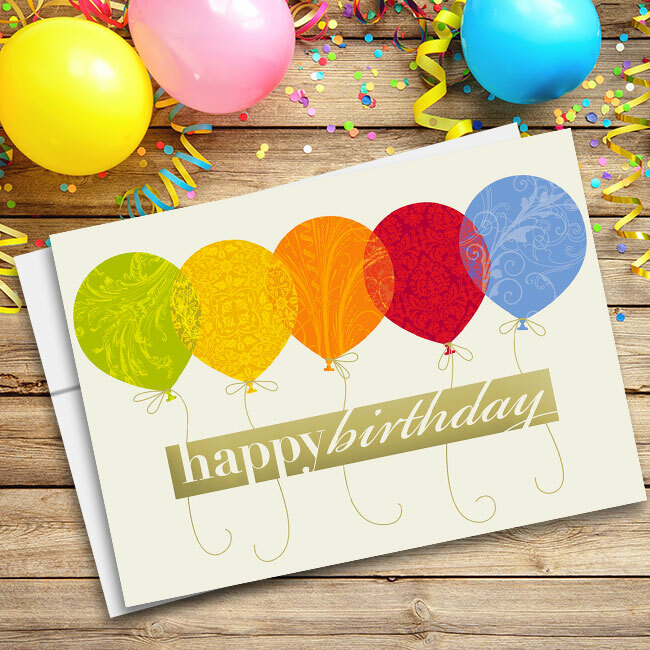 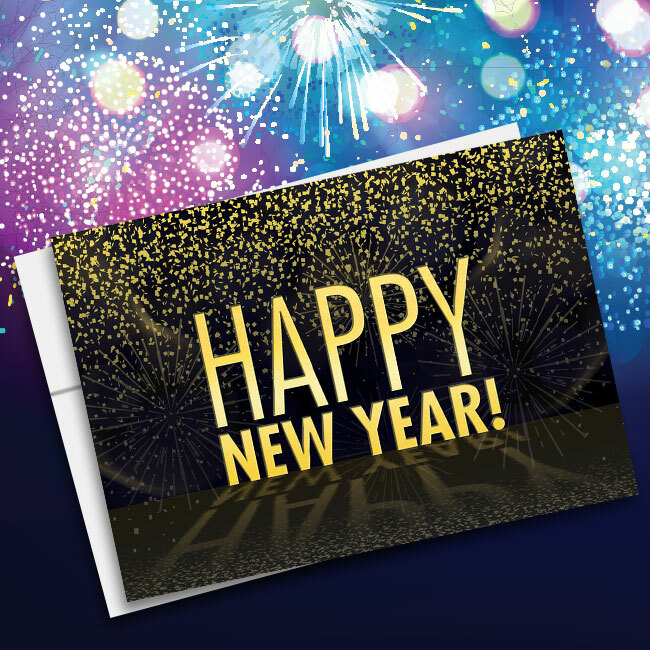 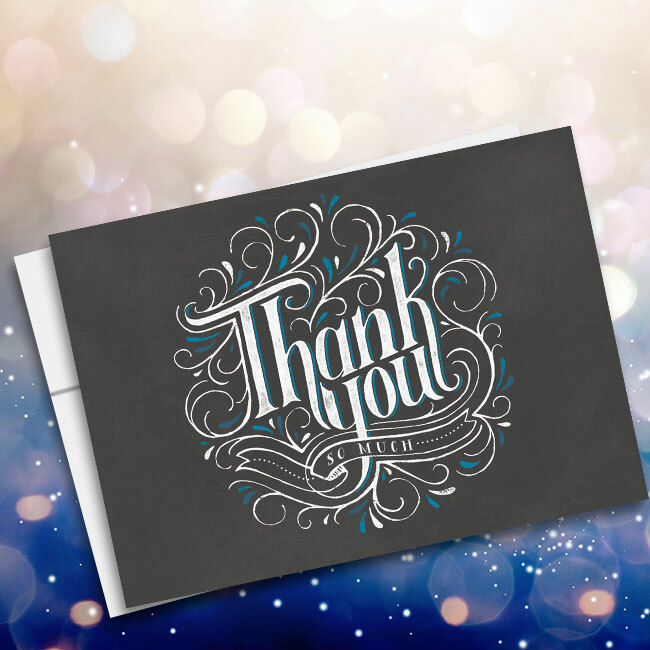 Send a dozen thank you messages with this creative card from CardsForCauses. 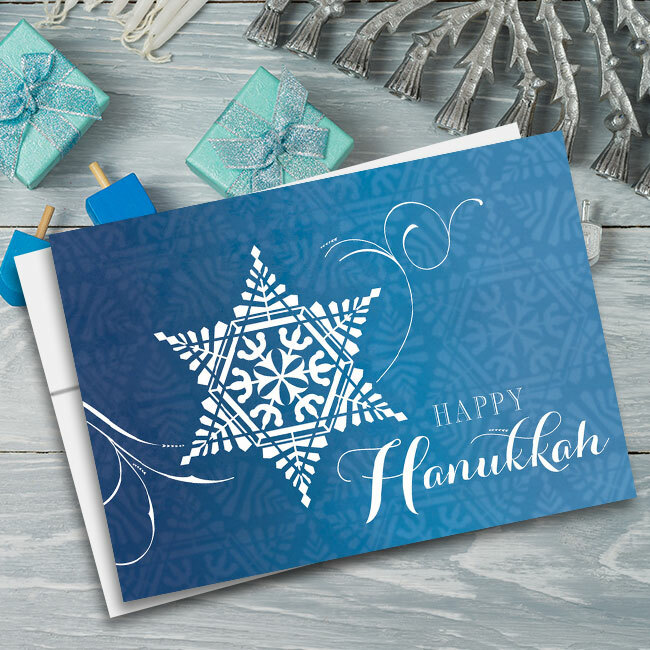 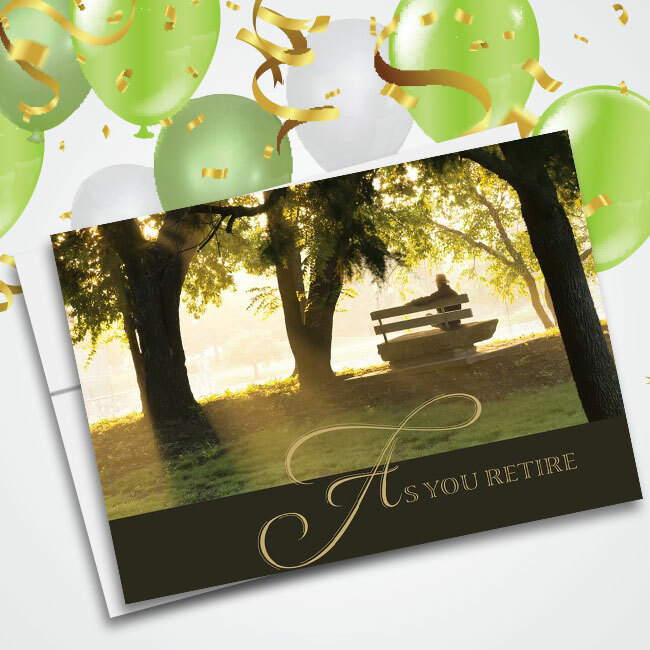 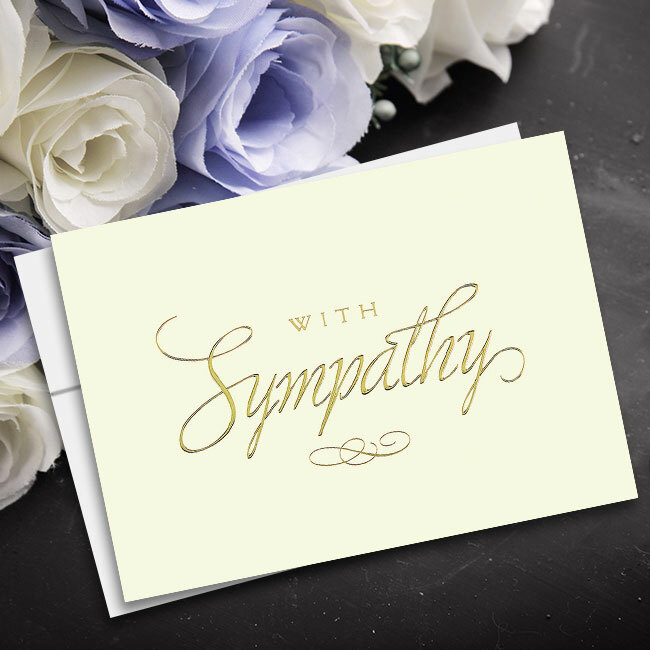 Each thank you message on the front of this card is created in blue with a different font or size and is a great way to thank someone for a job well done. 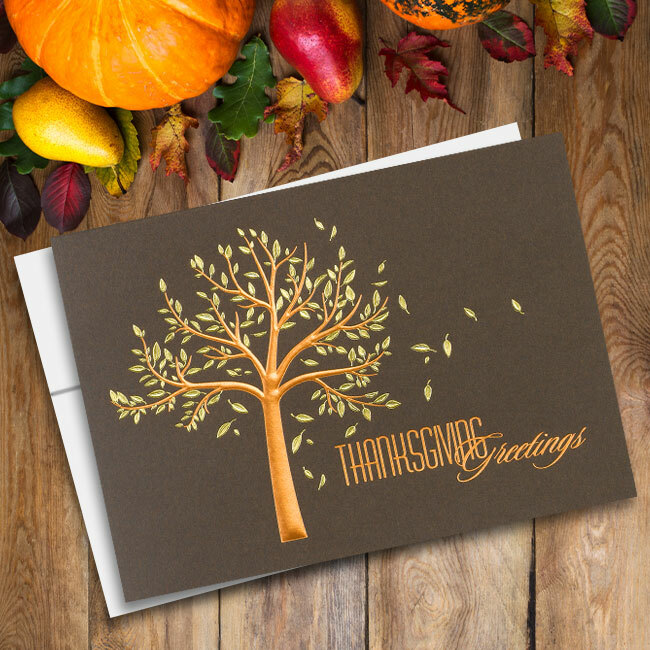 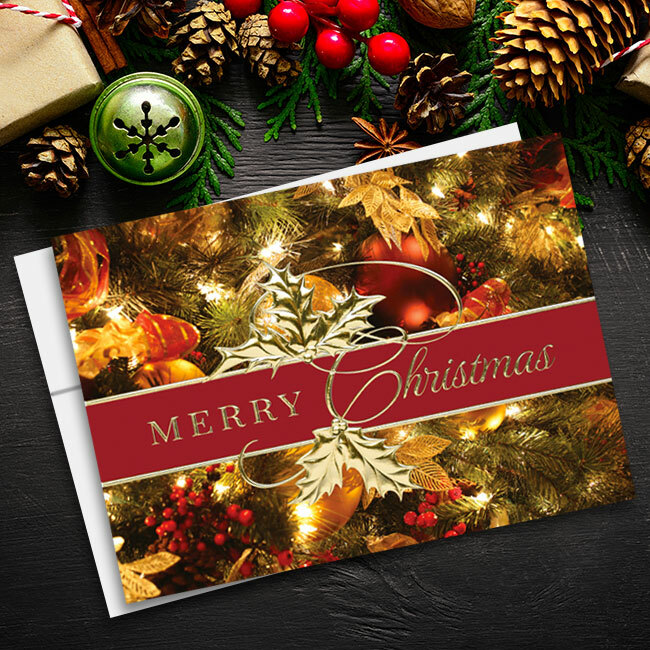 Write a personalized message on the inside to express your gratitude and send a final message. 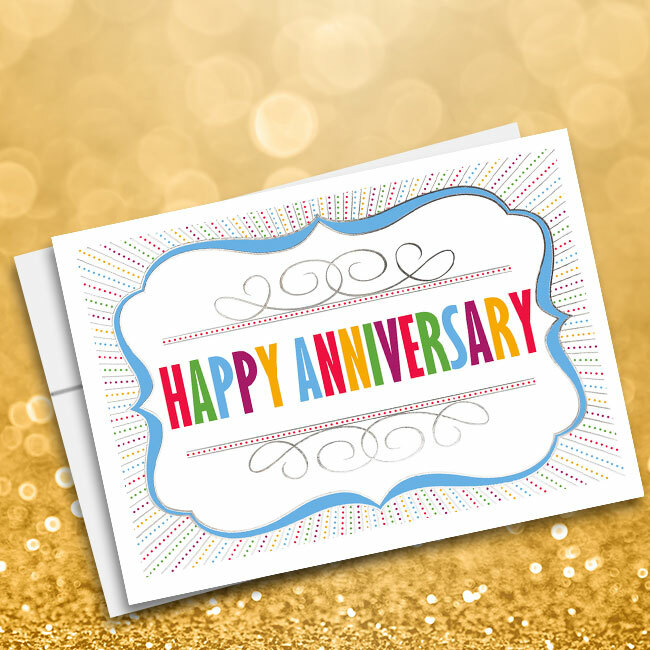 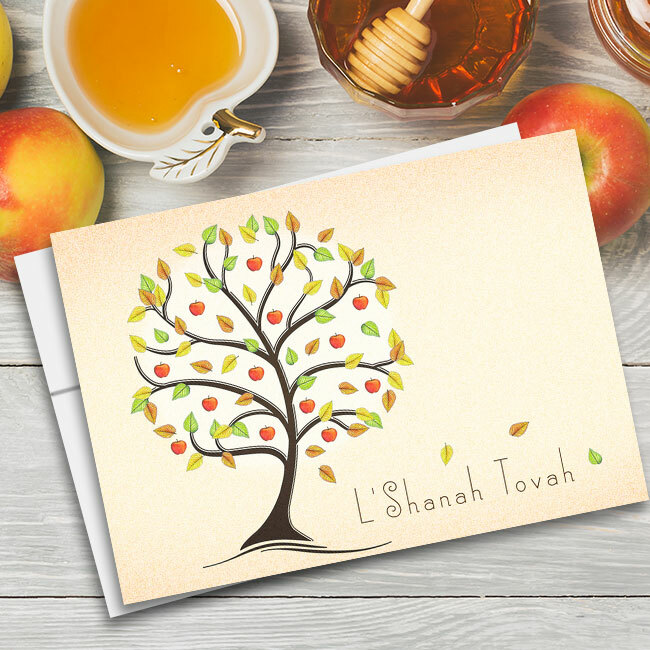 Show your gratitude for excellence on a completed project, going the extra mile, or offering good advice that led to a positive outcome with this gracious card.